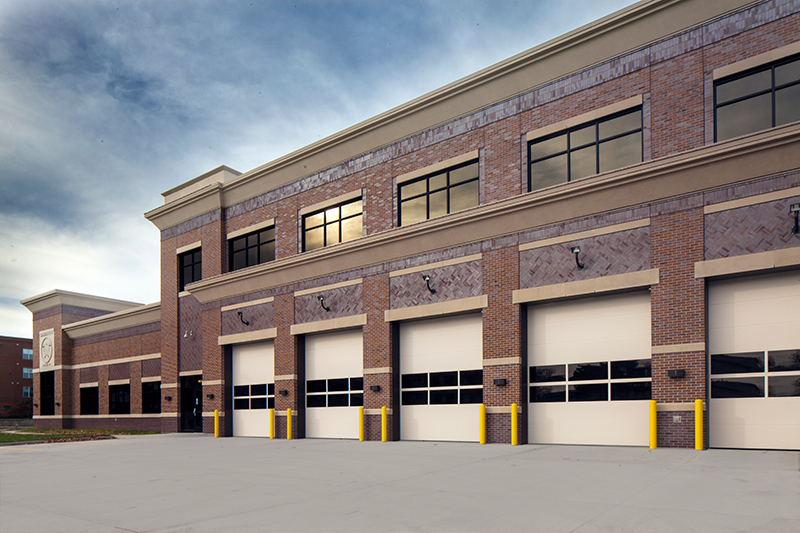 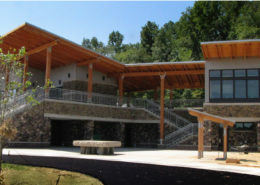 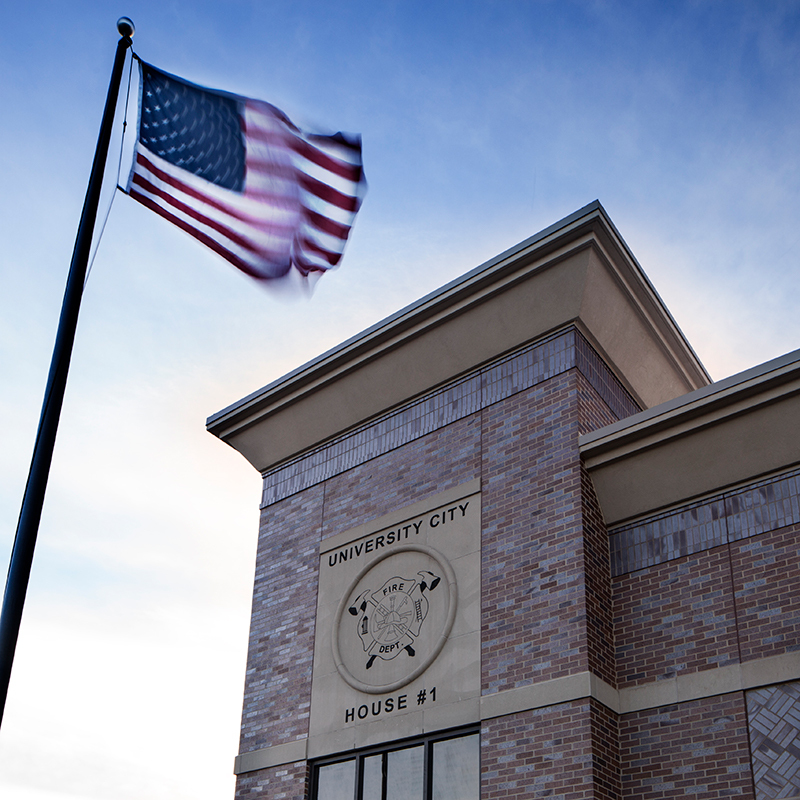 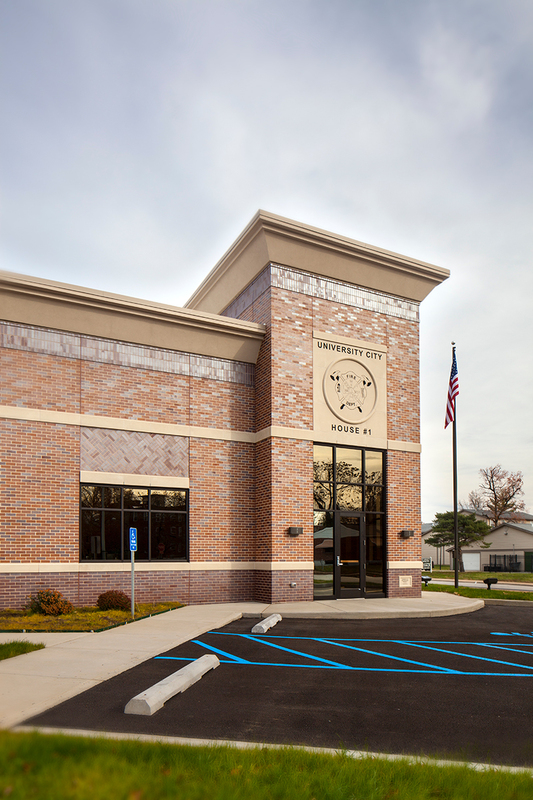 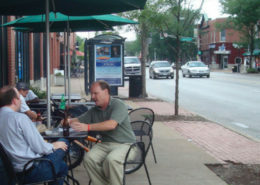 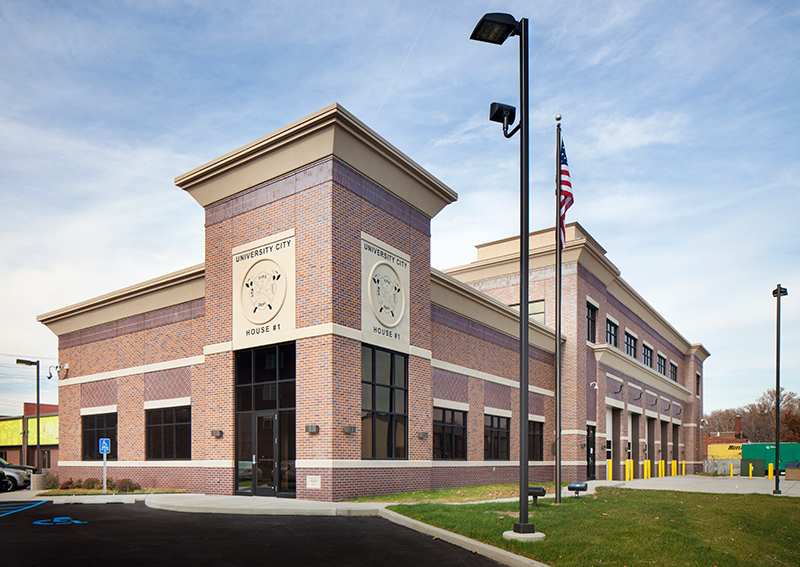 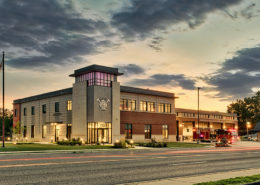 The new $3 million University City Firehouse #1 is located at Vernon and Westgate Avenues in University City, Missouri. 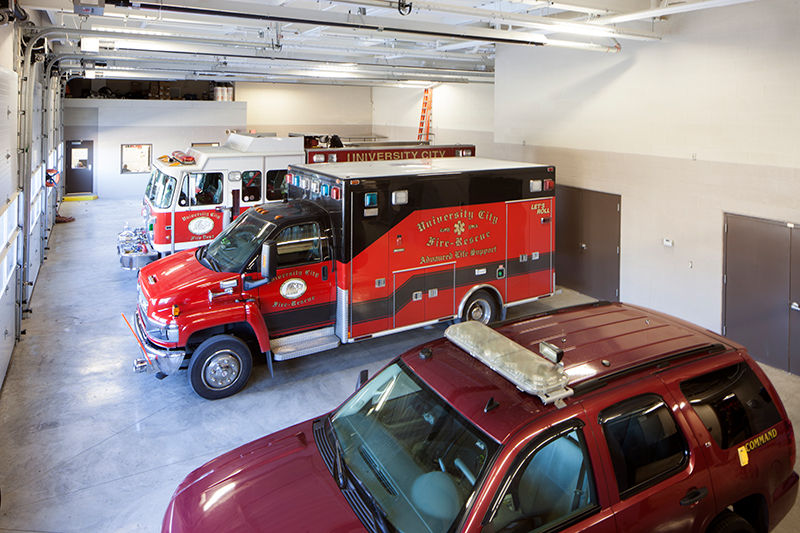 The 17,000-square-foot two-story firehouse replaced the original Firehouse #1, which was more than 100 years old. 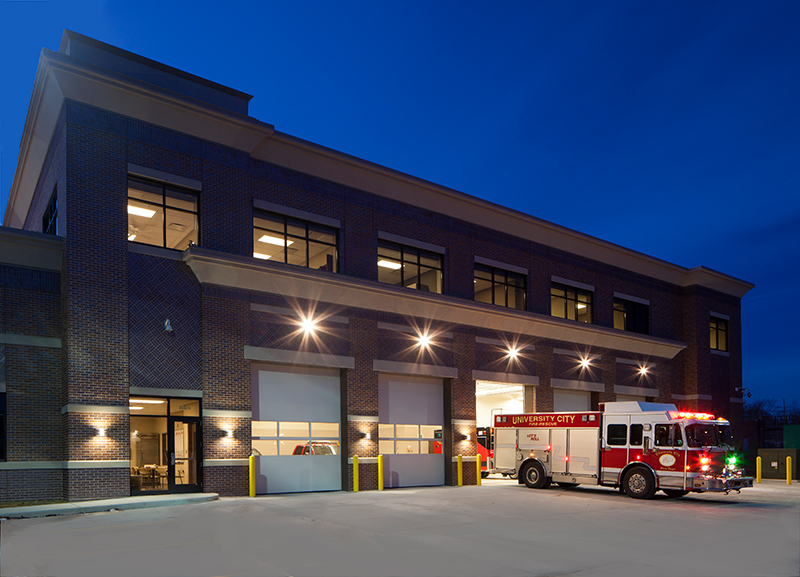 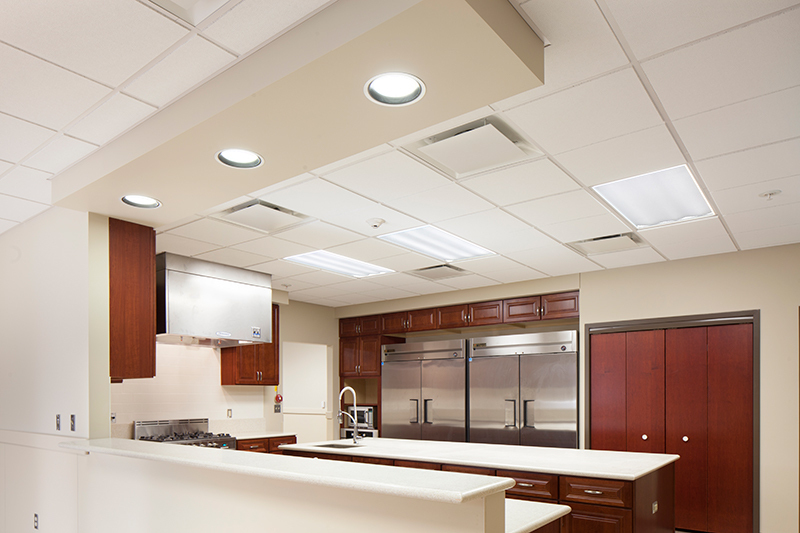 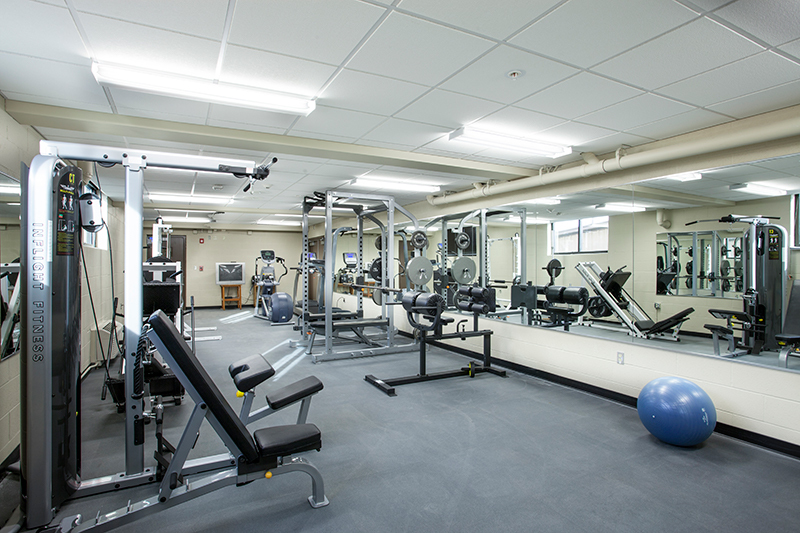 The new facility features five fire engine bays, a training room and administrative offices on the first floor, with a workout room on the mezzanine. 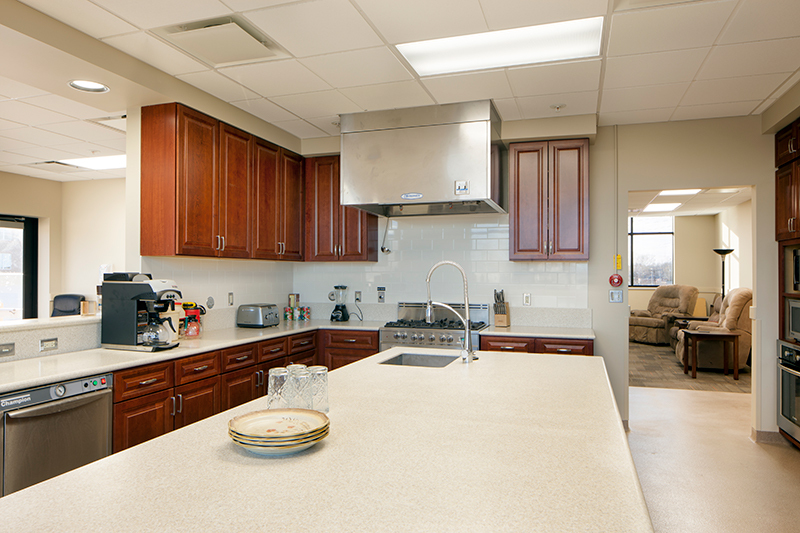 Living quarters on the second floor include 10 bedrooms with 30 beds, a full kitchen and an outdoor deck. 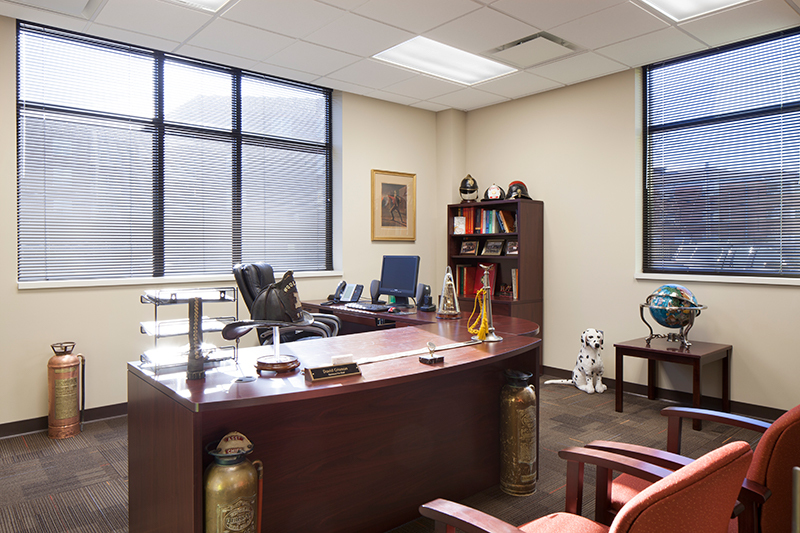 KWAME provided construction project management.